Or comparable skills & experiences – with permission from Director – Judy Kirkwood. The Basic Instructors course provides you with the recognized provincial certification from ORCKA (Ontario Recreational Canoeing and Kayak Association). As a Basic Canoe Instructor, the successful candidate will be qualified to instruct and administer ORCKA Basic Canoeing Levels 1-2-3-4 courses, instruct at a Safe Canoeing Program, instruct at a Camp Canoeing Instructors Course, and instruct (assist) at a Basic Canoe Instructors course. 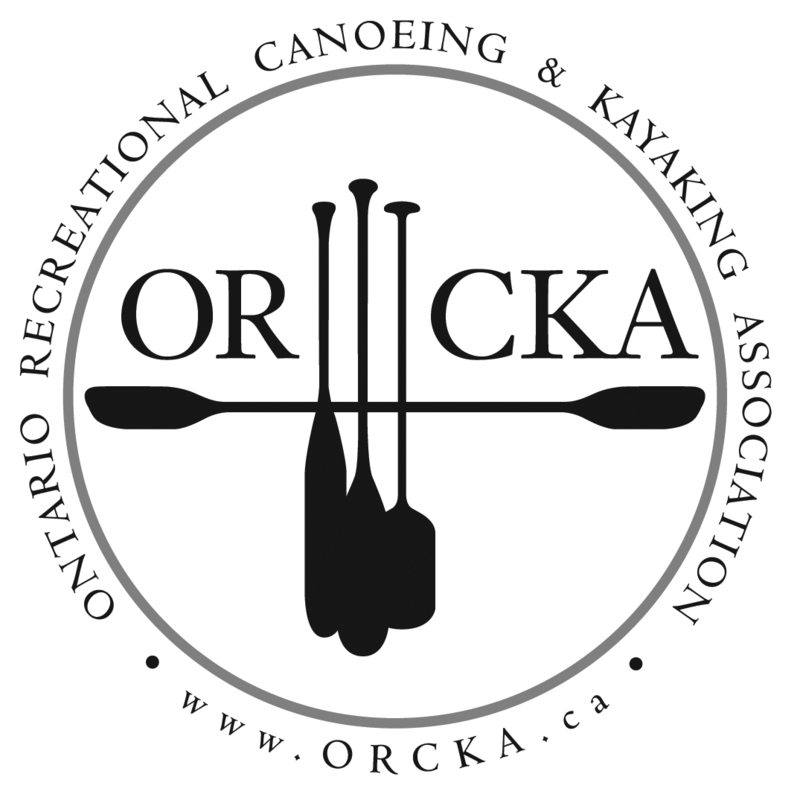 As a bonus, those who meet the standards will also earn the ORCKA Canadian Style Paddling Level 1 (A-Tandem) and (B-Solo) certifications. Evaluation of paddling skills will be ongoing throughout the entire course. Fees Includes:   ORCKA Canoeing Program Manual, one year ORCKA Membership, one year subscription to Canoeroots, or Rapid or Adventure Kayak Magazine.